Mother Teresa once said, “Small things, done with great love, bring joy and peace.” The joy and peace that our volunteers bring each day make our community at The Glenn Buffalo so special! Volunteer Opportunities include: providing entertainment, bible study leaders, hymn sing leader, bingo assistant, social event volunteer, meal companion, book club facilitator, story-teller, walking group, pet visitor, one-on-one visits, and other ideas. Our dedicated volunteers spread their joy throughout our campus. 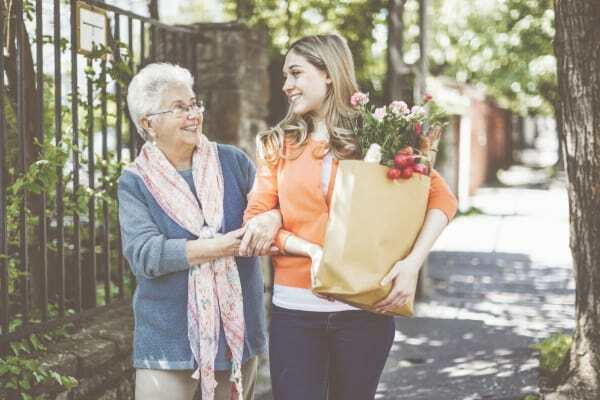 You will find them touring new residents and family members, helping with activity programs, and supporting the receptionists by volunteering to greet and assist visitors. 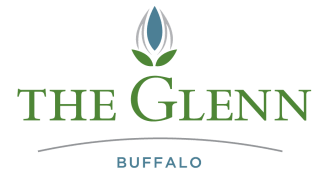 Whether you're 13 or 93 years old, there are many ways you can share your time and talents at The Glenn Buffalo. For more information about becoming a volunteer, contact our Community Life & Volunteer Director, April Laho at 763-682-5489.